Left to right) Jacob Lohmar, Karson Miller, Marcus McIntyre, Brooks Malkow, Clayton Elliott, and Joe Lohmar. 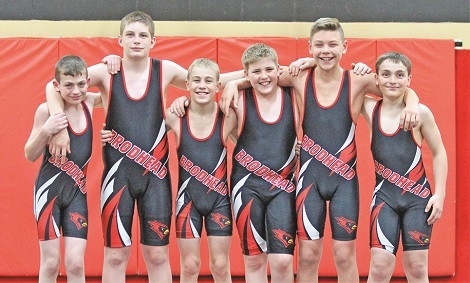 Brodhead Youth Wrestling Club had 6 wrestlers compete at the WWF Kids State Folkstyle State Championships held March 23rd and 24th Veterans Memorial Coliseum (Alliant Energy Center) in Madison. 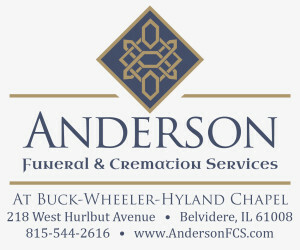 Participants qualify for this event by placing in the top two in their respective age and weight division at any of the eight qualifier tournaments which were held on March 17.